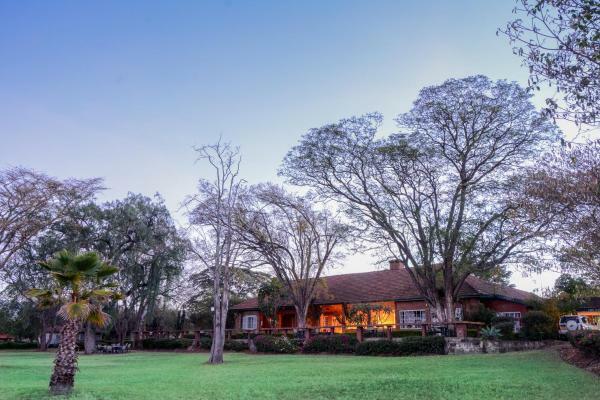 Offering a garden, Sirville Lake Elementaita Lodge offers accommodation in Gilgil. Birdlife is 1.6 km from the property. Free private parking is available on site. Este alojamiento está a 12 minutos a pie de la playa. 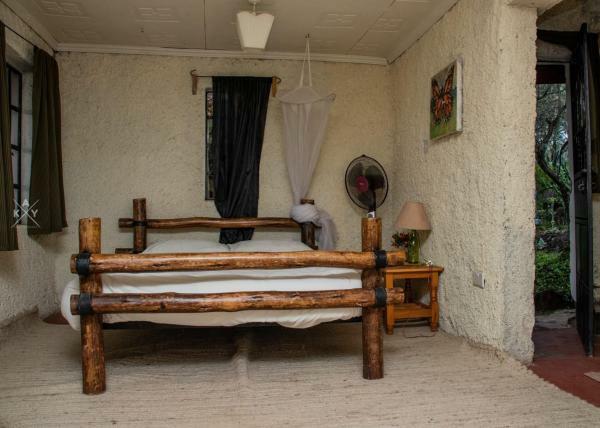 Situated in Gilgil, Epashikino Resort & Spa provides accommodation with private balconies. Boasting an outdoor swimming pool, this property is set a short distance from Viewpoint and Prehistoric Site. Local, African and international dishes are served at the in-house restaurant. Offering free Wi-Fi and a restaurant, Eagles Point Camp, Lake Elementaita is set in Gilgil, 400 metres from Lake Elmenteita Wetland. Lake Elementeita is 1.5 km from the property. The Pelican Lodge ofrece vistas al lago Elementaita y cuenta con piscina al aire libre, restaurante y bar. El hotel está ubicado en un paraíso exuberante y ofrece safaris a pie y visitas culturales. Located on the shores of Lake Elementaita in Gilgil, Oasis Eco Camp offers solar-powered cottages and tents in a quiet and natural environment with forest views. Located in Gilgil, Zeituni Lodge features a restaurant and free Wi-Fi, an 11-minute walk from Kariandus Prehistoric Museum and an 18-minute walk from Prehistoric Site. 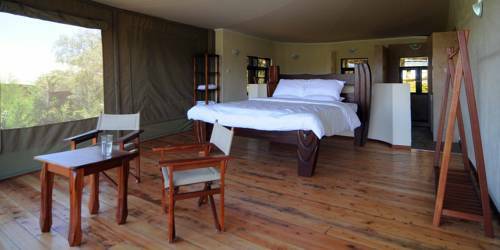 Situated 6 km from NYS Military Camp/School, Kika Lodge offers accommodation with a balcony, as well as a garden and a shared lounge. Free Wi-Fi is provided. 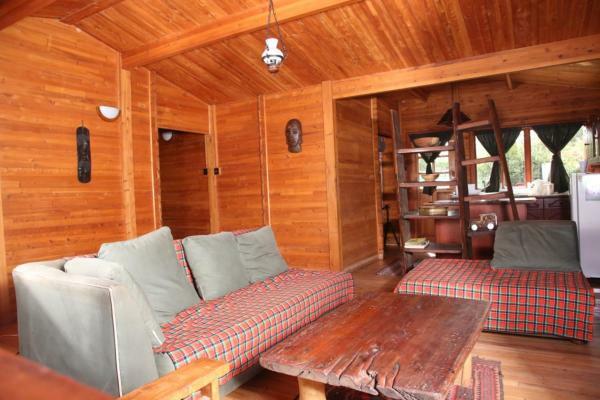 Featuring lake views, Kikopey Beach Camp in Gilgil provides accommodation and a garden. 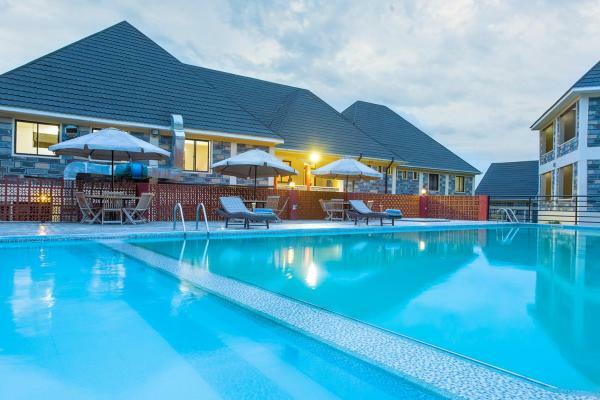 Featuring free Wi-Fi, an outdoor pool and a barbecue, Cool Rivers Hotel offers accommodation in Gilgil. 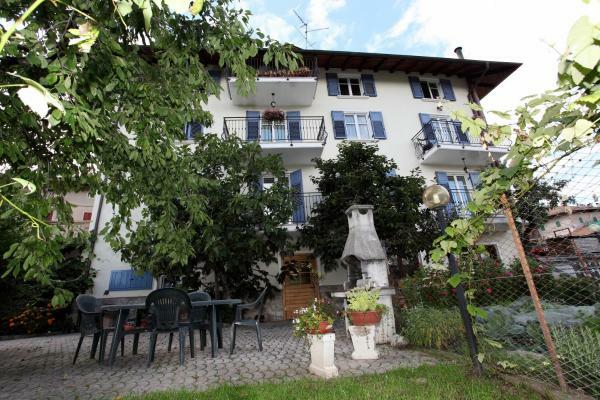 The hotel has a children's playground and views of the mountain, and guests can enjoy a meal at the restaurant. Featuring free Wi-Fi, a barbecue and a terrace, D-Lux Hotel offers accommodation in Gilgil, 2.3 km from NYS Military Camp/School. Guests can enjoy the on-site restaurant. Free private parking is available on site. Elementaita Bandas Retreat and Resort is set in Gilgil, 1.6 km from Prehistoric Site. The resort has a children's playground and views of the garden, and guests can enjoy a meal at the restaurant or a drink at the bar. Free private parking is available on site. 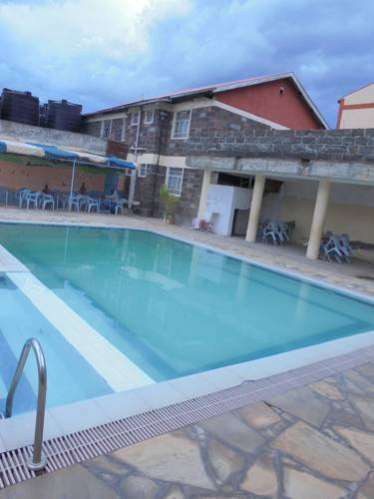 Located in Gilgil, Hotel Dayton Limited features free Wi-Fi. Providing a garden, the property is located within 2.3 km of NYS Military Camp/School. The property offers a 24-hour front desk. 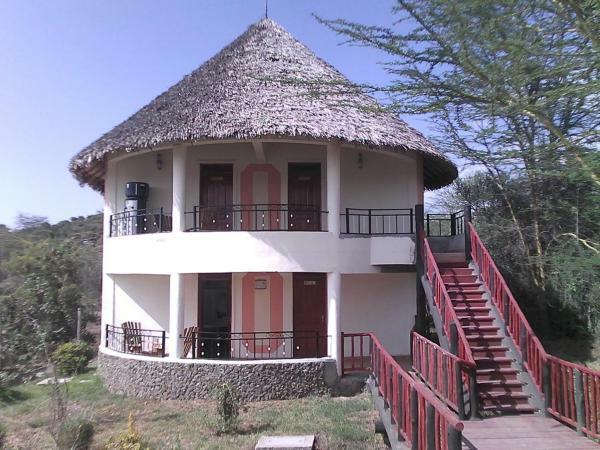 Situated 2.2 km from Crater in Gilgil, Hotel Horns welcomes guests with a restaurant and bar. Free Wi-Fi is offered throughout the property and free private parking is available on site. 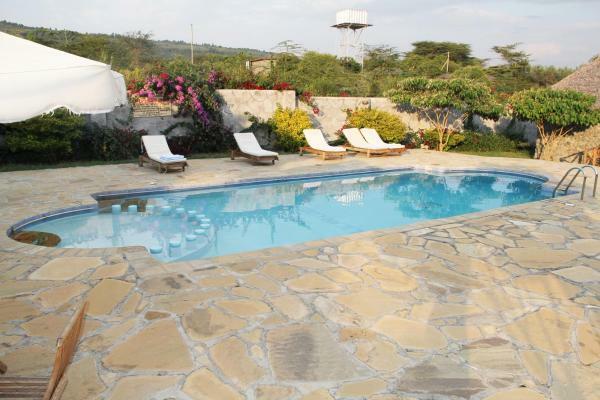 Set in Gilgil, Jacaranda Lake Elementeita Lodge features a garden, year-round outdoor pool, and children's playground. Prehistoric Site is 1.8 km from the property. Free Wi-Fi is provided and free private parking is available on site. 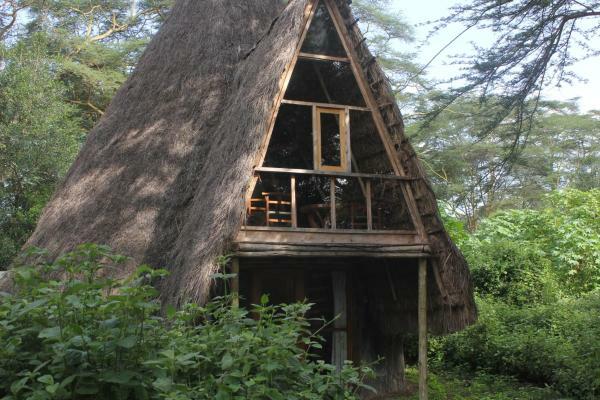 Located in Gilgil, 1.2 km from Prehistoric Site, KoKo Cottages features a barbecue and terrace. Viewpoint is 1.8 km away. Free private parking is available on site.